The Kering Foundation knows it can play a decisive role alongside public authorities and non-profit organizations. It works hand-in-hand with NGOs in the United States, Europe and Asia whose programs focus on female survivors of violence. It also assists social entrepreneurs who combine sustainable economic models and solutions to respond to specific problems. In 2018, the Foundation supported seven projects through its Kering Foundation Awards. Among them, a digital app that helps female victims of sexual violence with the reporting process, a company that facilitates the social and economic integration of female asylum seekers, and a project that organizes discussion groups about violent male behavior. Another main goal for the Kering Foundation is to create a supportive workplace environment within the Group for female survivors of domestic violence. Educational training on domestic violence for Kering employees is a way to break the silence and change mentalities. More than 1,200 employees have attended the sessions. Since 2017, training sessions have also been organized for the Group and brands’ Executive Committees. The Kering Foundation also launches public campaigns to raise awareness and increase visibility on this subject that remains a taboo, on November 25th, the International Day for the Elimination of Violence Against Women, when it encourages everyone to take action on social networks. One of the Kering Foundation’s priorities is to support refugee and migrant women who are particularly exposed to violence: 70% are victims of violence in refugee camps or while in transit to another country (Source: French NGO, Gynécologie Sans Frontières). 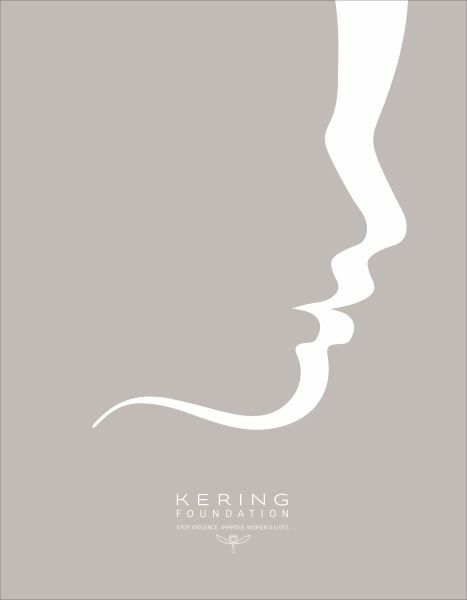 In France, the Kering Foundation works with organizations that provide medical, psychological and social assistance to refugee and migrant women.